Just ask DeVos’ home state, Michigan, which now leads the U.S in the number of schools operated for profit. In 2014, Michigan taxpayers poured a billion dollars into charter schools— but demanded little accountability on how the money was spent and how well students are educated. Now, more than 1.5 million students have a broken education system because of her policy agenda. 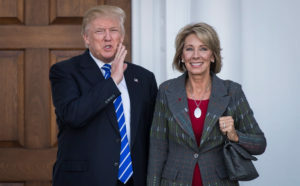 Make no mistake, billionaire Betsy DeVos intends to bring that vision to the U.S Department of Education. 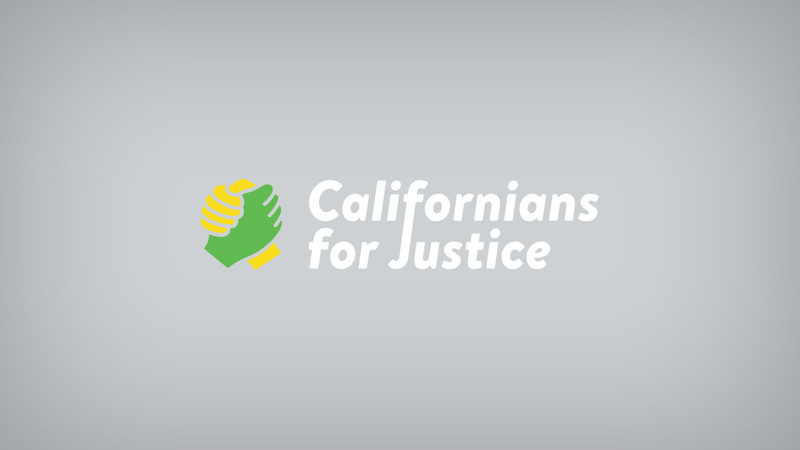 For Californians for Justice and our 20 plus years of organizing for racial and education justice, DeVos’ confirmation is a jolting reminder that public education is a civil rights issue. The DeVos and White House education agenda poses a great threat to our children and future generations. How will the civil rights of the most vulnerable students be protected? How will schools be held accountable? How will all young people be prepared to succeed in the US of today and tomorrow? We believe that every neighborhood should have quality schools. A system that creates winners and losers should never be a choice. And it is that tool that gives us the best chance to imagine, inspire, and build the democracy we all deserve to live in. So as we stumble into the unknown, under an “unqualified and dangerous” secretary of education let’s light the way towards justice. 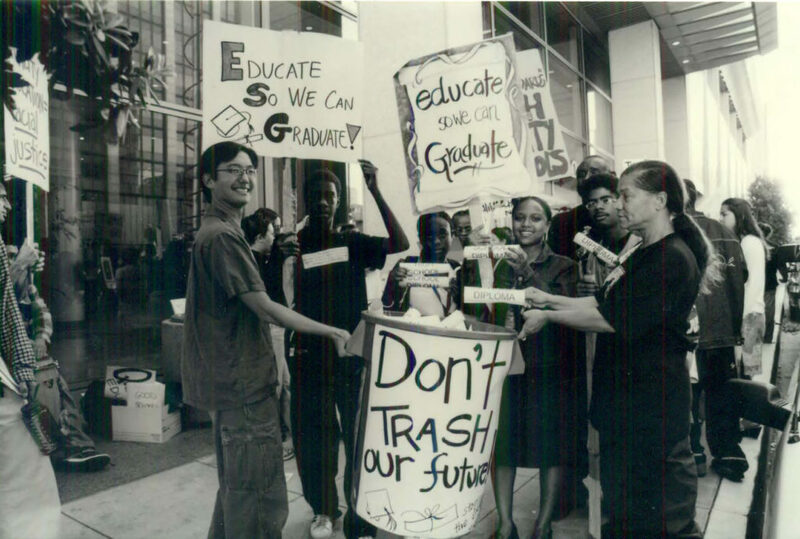 We ask you to make a $40 donation to launch 4 years of protecting and improving education– the grassroots way.